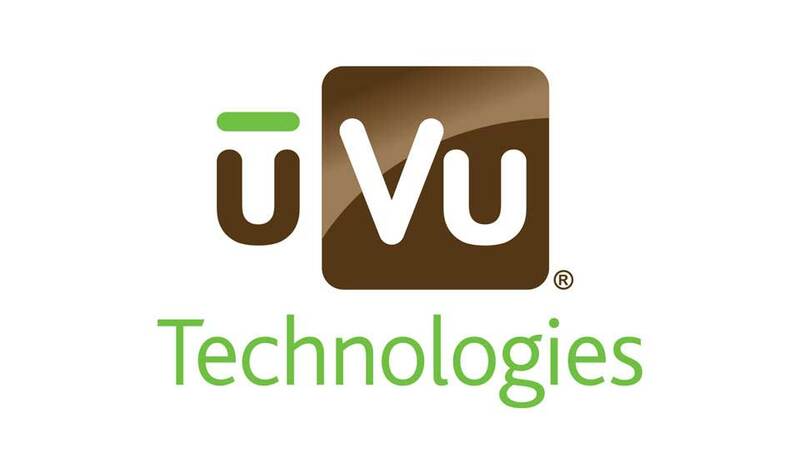 Over the past 10 years, uVu Technologies has grown into a global premier design and materials engineering leader, recognized for its contributions to manufacturing efficiency and consumer safety. 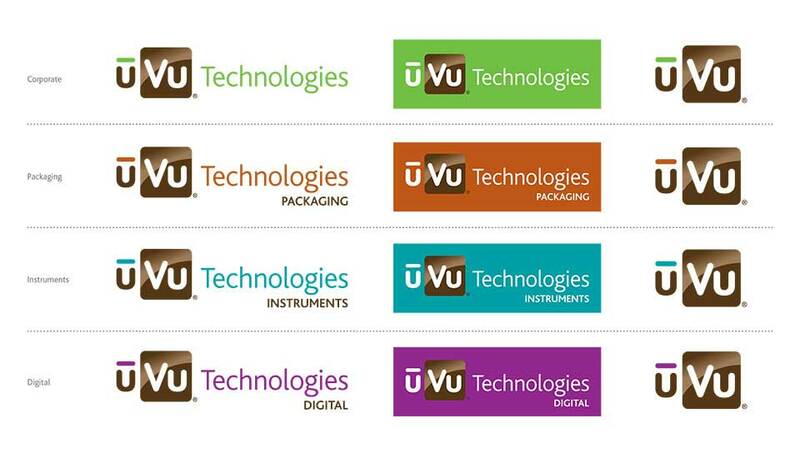 When the company expanded into three core divisions of consumer packaging, industrial instruments and digital development, they needed a new branding program that would align the organization’s multi-layered brand presence. 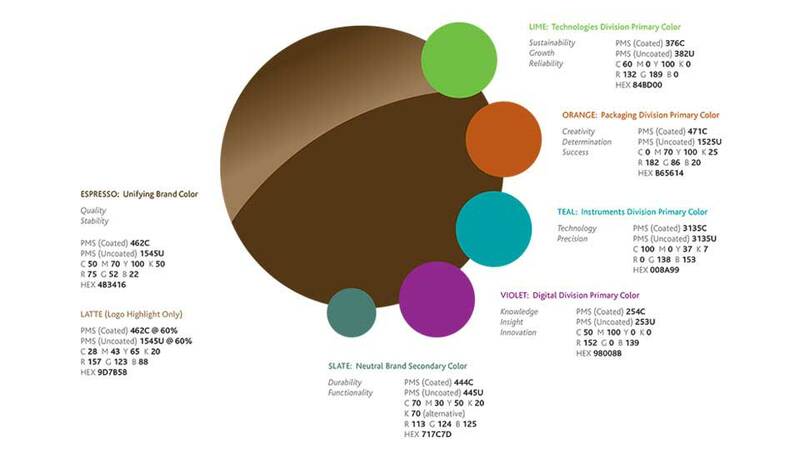 Starmark developed a branding initiative that aligned the three lines of business under one umbrella, while highlighting the individual strengths of each division. 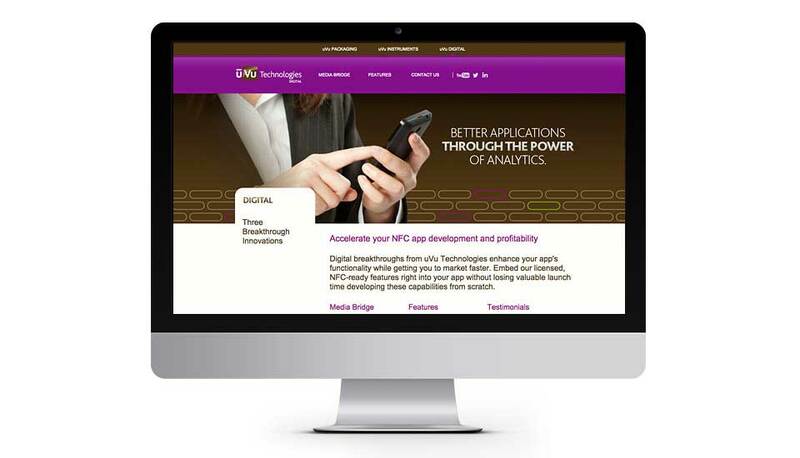 Once we created a cohesive brand family, phase one of the rollout consisted of a new website developed by the team. 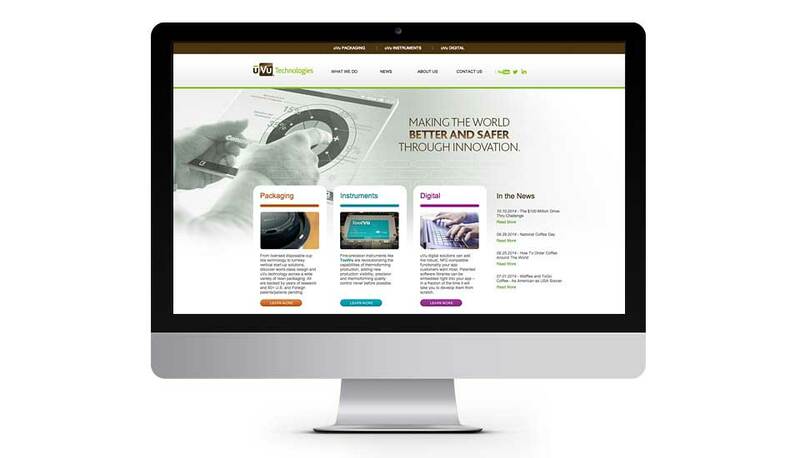 The site established the company as a multi-sector, research and development organization, while giving them a branded look and feel that housed uVu’s corporate message and mission, along with its respective divisions. 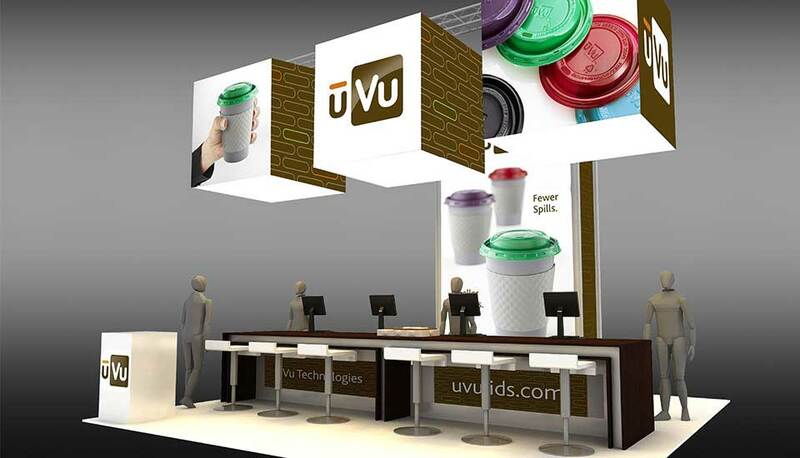 The next phase included the design of an award-winning trade show booth that captured uVu’s innovative personality. The booth’s unique design and structure highlighted the company’s commitment to developing new technologies. Additional branding elements included corporate brand guidelines that unified the three divisions and provided the organization with elements for their brand toolbox, including photography from Starmark’s product shoot; along with an umbrella brand mark. 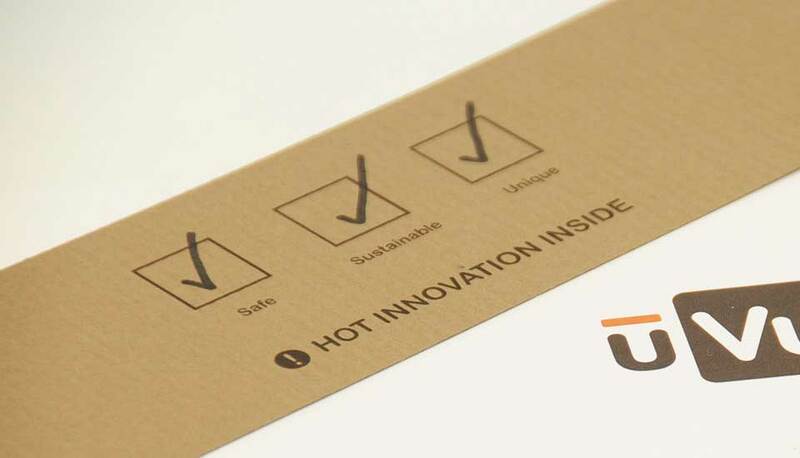 Starmark also helped uVu Technologies launch one of its most recent innovations, hot lids. 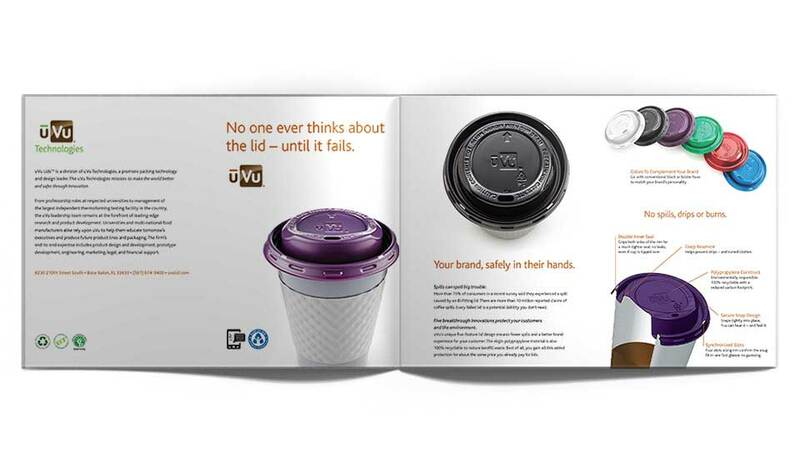 Campaign components consisted of a colorful brochure to communicate the features and benefits of the lids, an informative side-by-side comparison video, and a dimensional direct mailer that was designed to build awareness of the company’s flagship product — uVu hot lids — among C-level executives across the country, putting the product directly in their hands. 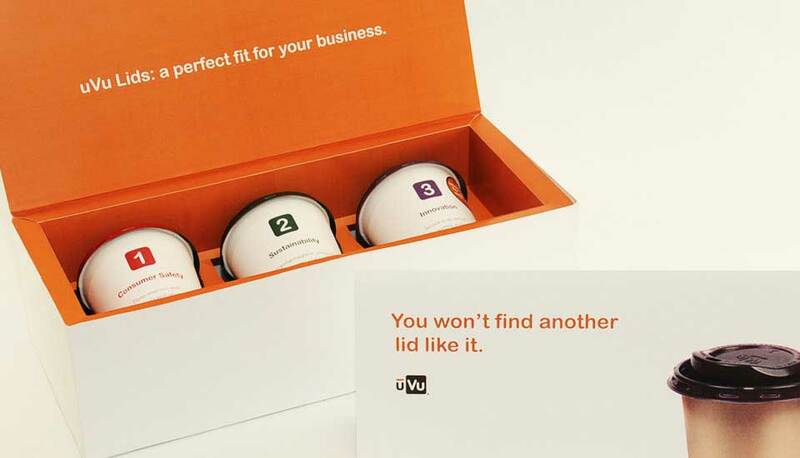 Each cup in the mailer represented a key benefit of the lids. What was so hot about the campaign? 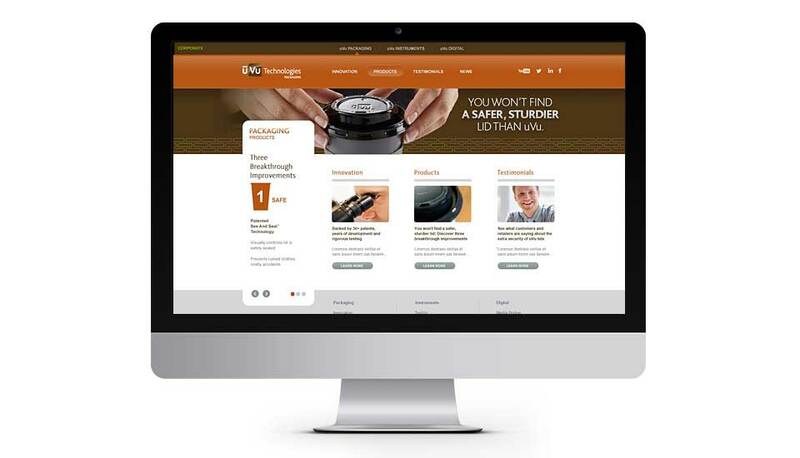 We took an every day coffee cup, and convinced key decision makers there was a need for a better, mode dependable lid. 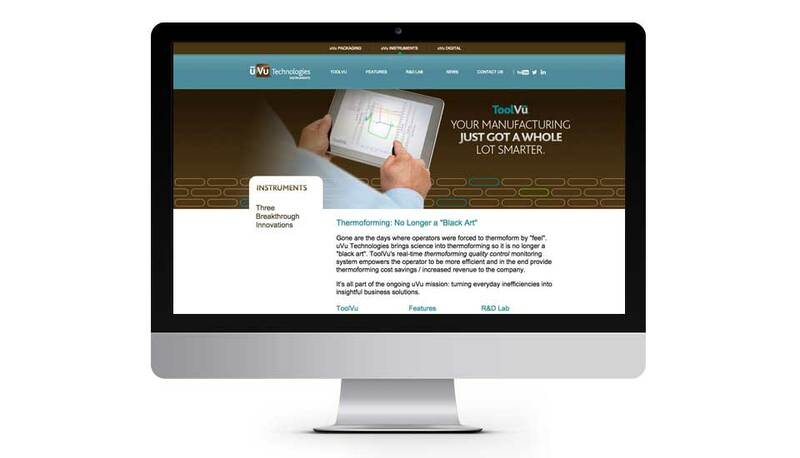 In just 24 months, Starmark’s award-winning campaign and marketing strategies helped to garner the response needed to attract a leading manufacturer, who then signed a major licensing deal with uVu.